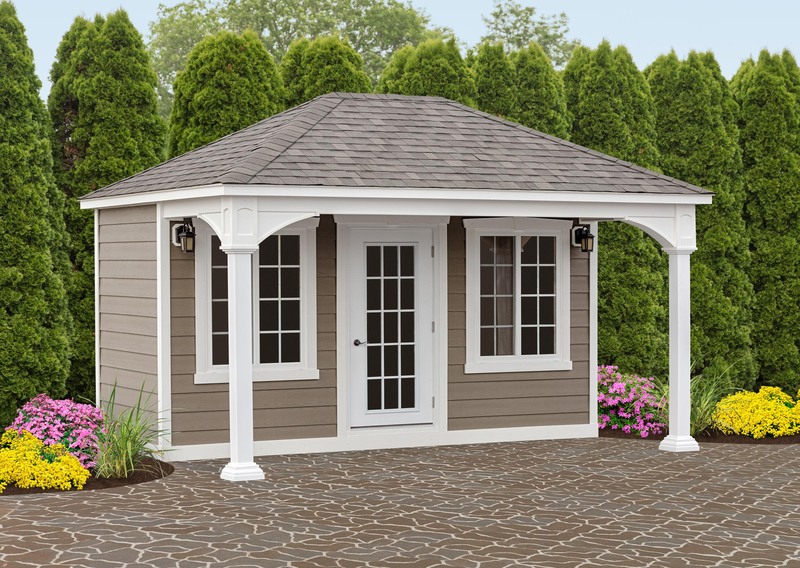 Adding a Cabana by Country Lane to your backyard or pool area offers many possibilities. Whether you've always dreamed of your own quiet retreat to relax or engage in a favorite hobby or want a cozy place to relax by the pool, our wood cabanas are the perfect option! With our standard double-paned windows and doors and optional insulation package, you can enjoy your wood cabana year-round. Our wood cabanas are durable, long lasting, and available in cedar or knotty pine to match your desired style. The quality is the best and it was very affordable.